We want to help you bring your cat or dog on vacation to Door County! Door County is a playground for people, and...dogs. There are so many parks - this is Whitefish to the left. You could spend your whole vacation visiting the national parks with your pet. But do go to some of the great places listed on our fun page! And stay at a pet friendly bed and breakfast or by owner vacation rental! Be sure to check our by owner pet friendly rentals , pet friendly hotels and pet friendly restaurants in Door County! 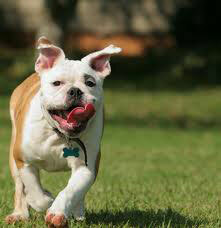 Renting a by owner pet friendly vacation rental is a great way to go when you have a pet. New! 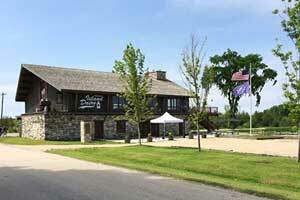 wheelchair accessible, petfriendly, by owner rentals in Door County. Our hand-picked, researched listings are on the by owner rentals page. Want to a by owner search for yourself? Try Vrbo/Homeaway- filtered for the Door County and pet friendly - just select your dates and how many people you need to sleep! We've tried to make it easy for you! First get inspired on our fun activities page for YOU! How about a spa or beauty treatment? Pet Friendly Hotels in Door County, Wisconsin! See our selection! Edgewater Resort - BOOK IT! Pet Friendly Hotels in Door County! and more pet friendly hotels in Door County! Type "Door County" and your dates! Best Western recognizes the ever growing needs for pet friendly accommodations. "We strive to offer our guests and their furry friends a comfortable stay and have done our best to ensure consistency at all of our pet friendly properties. There may be a maximum $20 per day charge for each room with a pet or multiple pets or a maximum per week charge of $100. A refundable damage deposit of up to $50 per stay may be required of all guests with a pet. 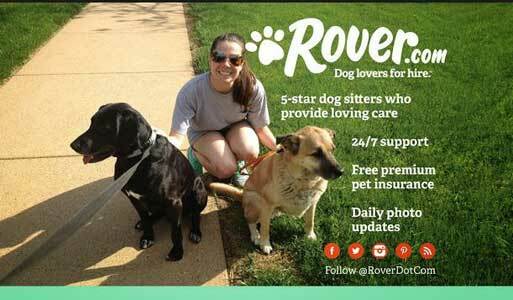 Pet Friendly By Owner Rentals in Door County, Wisconsin! See our selection! Pet Friendly By Owner Vacation Rentals in Door County! Baileys Harbor Beach House - 5BR+/4BA, sleeps 18; - Book it! ave nightly $500/nt. VRBO 159658 -kite and sail surfing on the bay, vacation by the lake, Empire style interior accented by one-of-a-kind antiques from around the world, each room is cleverly designed to have a lake views, 3 Queen bedrooms off the porch and deck on main floor and upstairs in whirlpool area, great place for kids to play in the sand at the shallow water's edge, kids toys and many games, 2-7 night min stay. and more pet friendly by owner rentals in Door County! Pet Friendly Dog Parks in Door County, Wisconsin! See our selection! Dog Parks in Door County! and more about dog parks in Door County! Pet Friendly Restaurants in Door County, Wisconsin! See our selection! Dog Friendly Restaurants in Door County! and more dog parket friendly restaurants in Door County! Pet Day Care in Door County, Wisconsin! See our selection! Pet Day Care in Door County! and more pet daycare facilities in Door County! Vets in Door County, Wisconsin! See our selection! and more vets in Door County! Having Fun in Door County, Wisconsin! See our selection! Having Fun in Door County! and more fun things to do in Door County! How about a spa or beauty treatment? Check your dog and yourself after a hike – stay away from tall grasses. Ticks tend to collect on dogs on the ears, between the toes, and around the neck and head. And on humans, wherever it is moist and warm. You do the math. and more tips about traveling with pets to Door County! 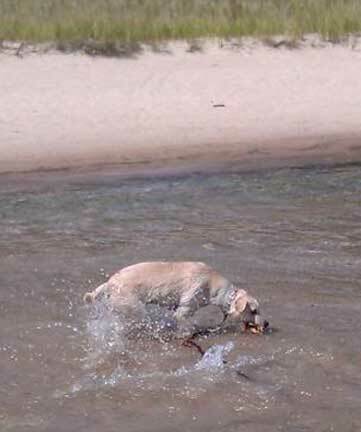 Spend some time on our videos page, which shows videos of pet travelers having a great time in Door County, Wisconsin!. Our travel store can help outfit with the latest great products for your travels. Please take a look at our blog, and other cities we have done research on on our main map! Have a question? Post it! We will answer, and invite others to do so as well. This is a community! And thankyou for coming to our site! This is the www.petfriendlydoorcounty.com page of the www.petfriendlynorthamerica.com global website.